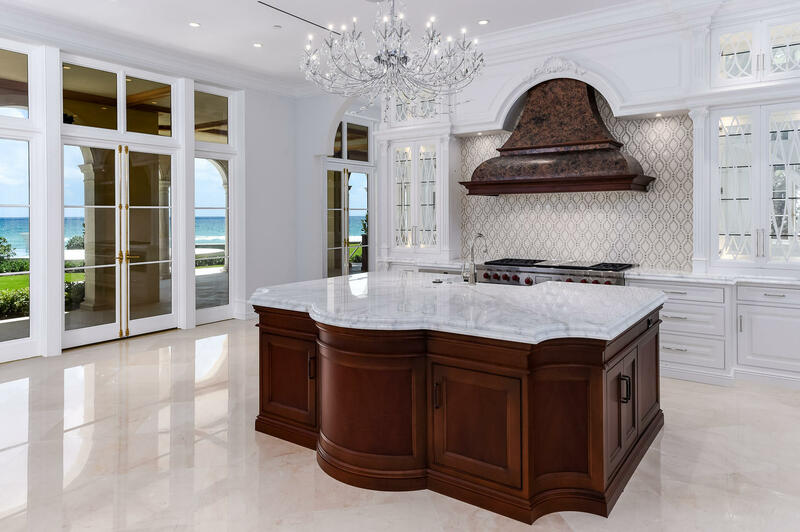 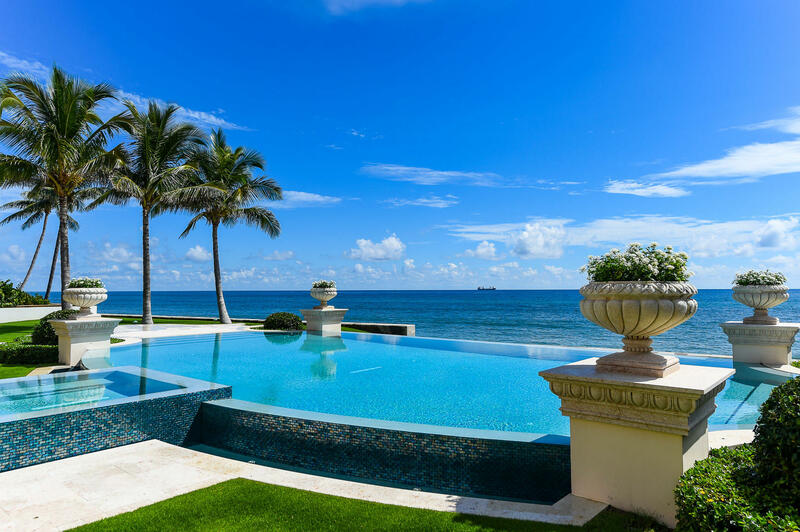 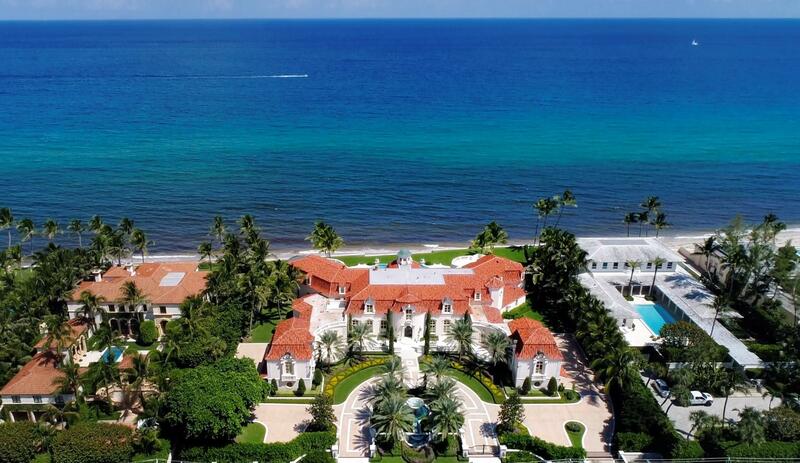 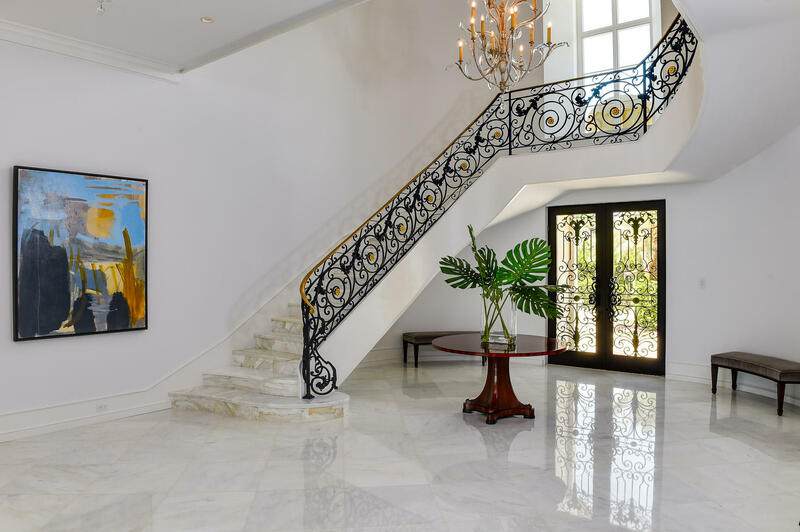 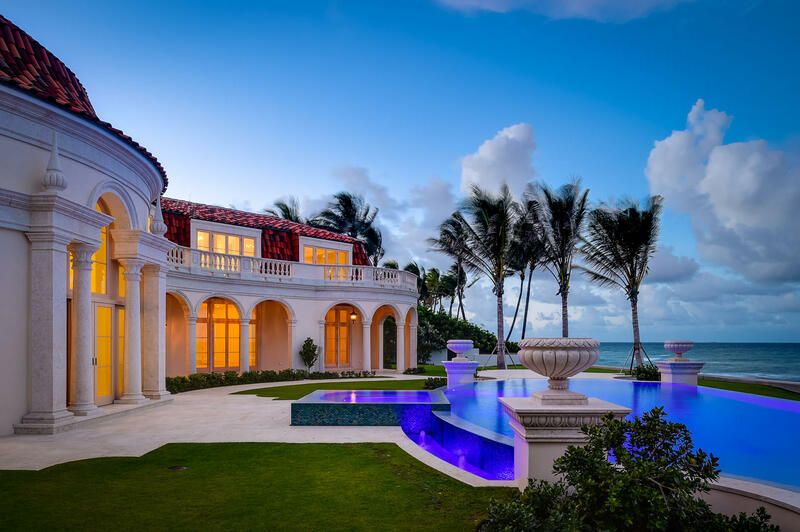 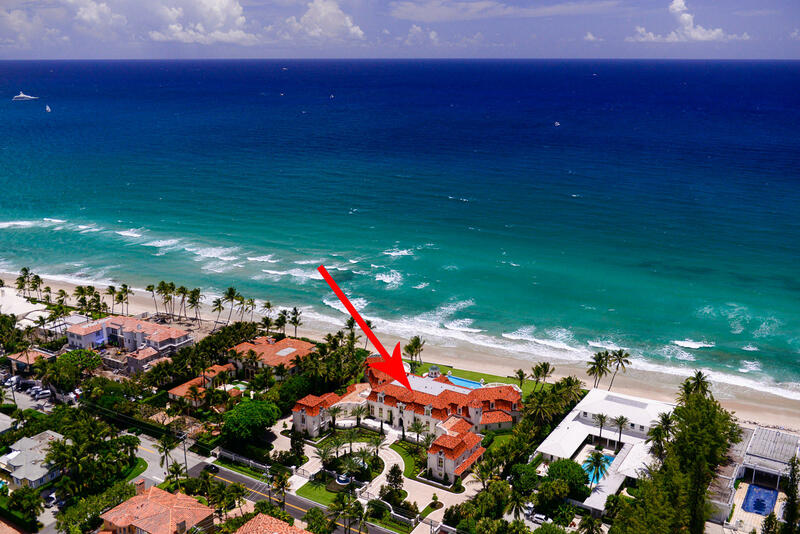 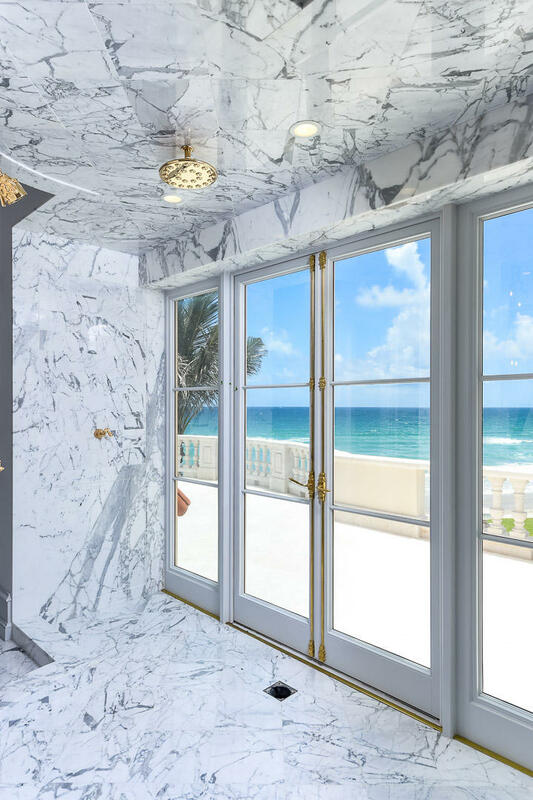 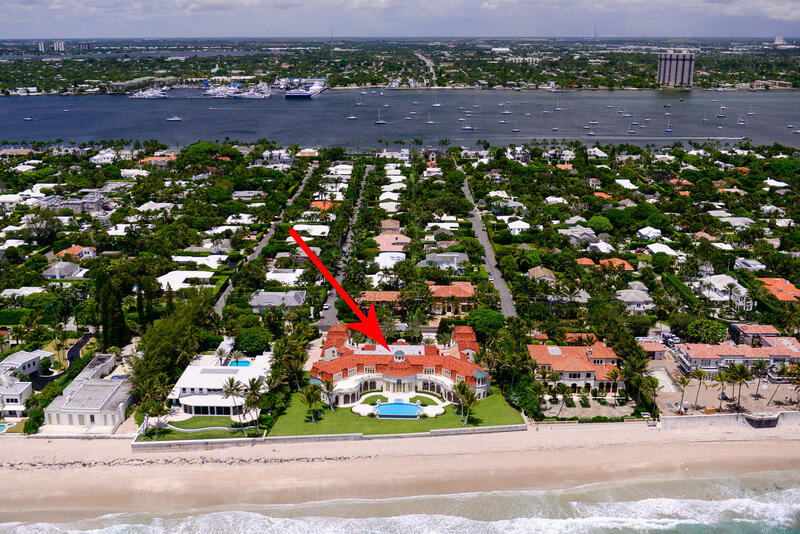 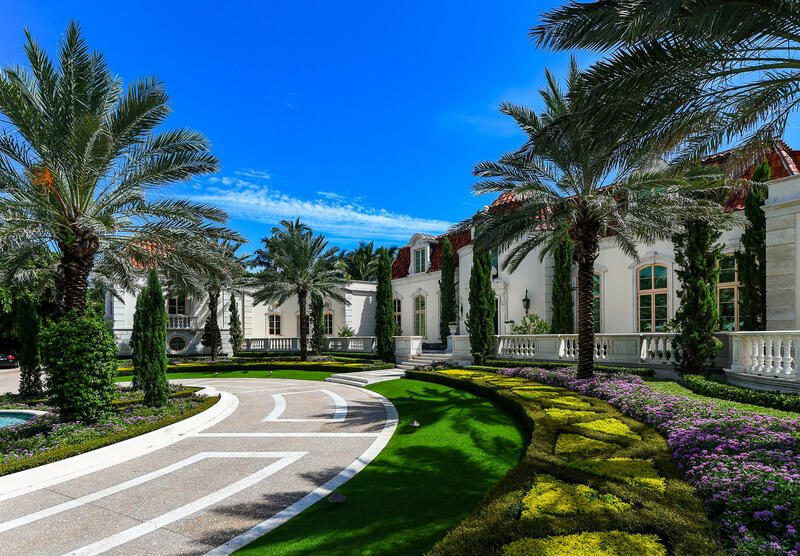 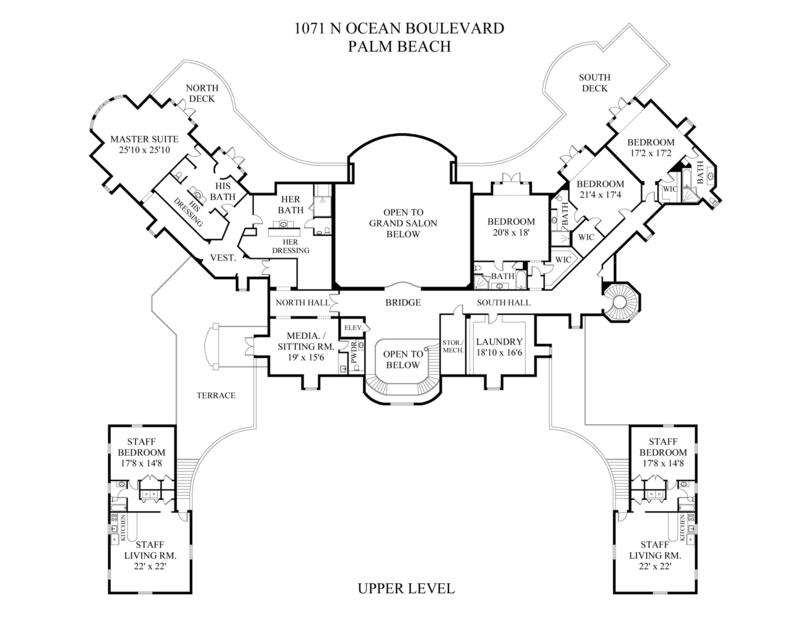 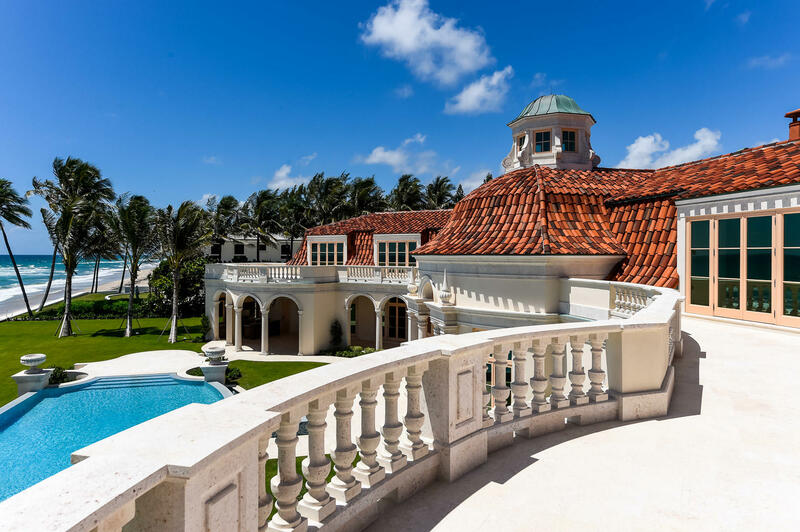 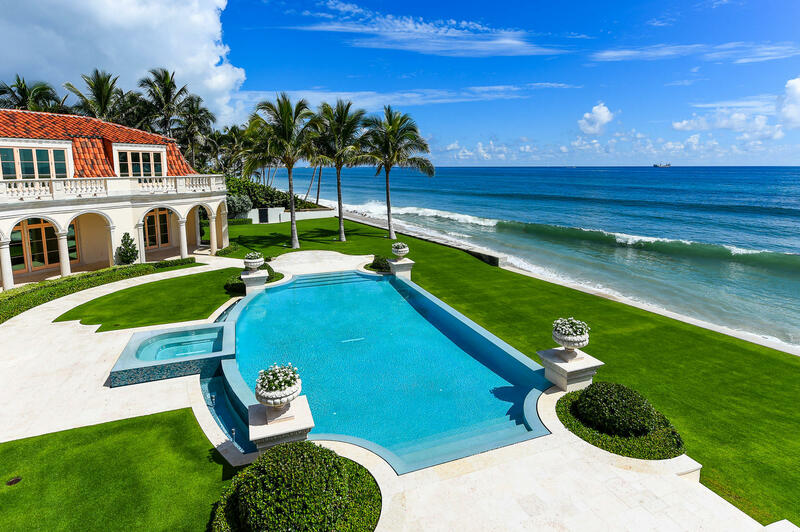 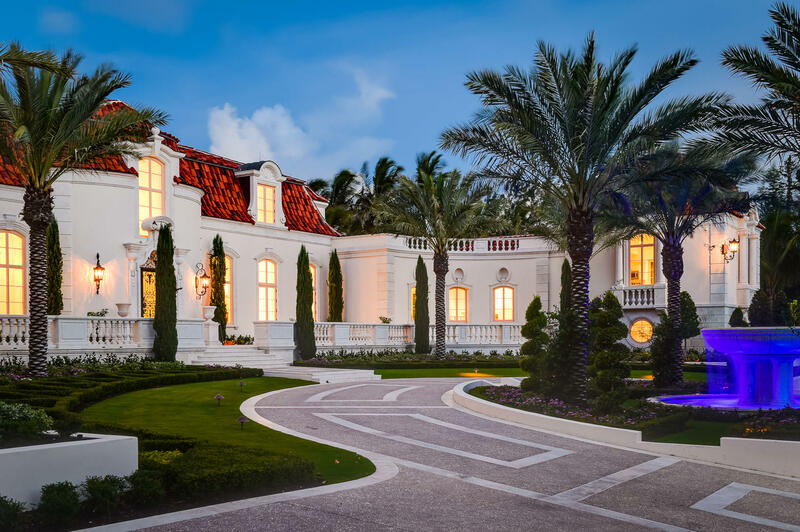 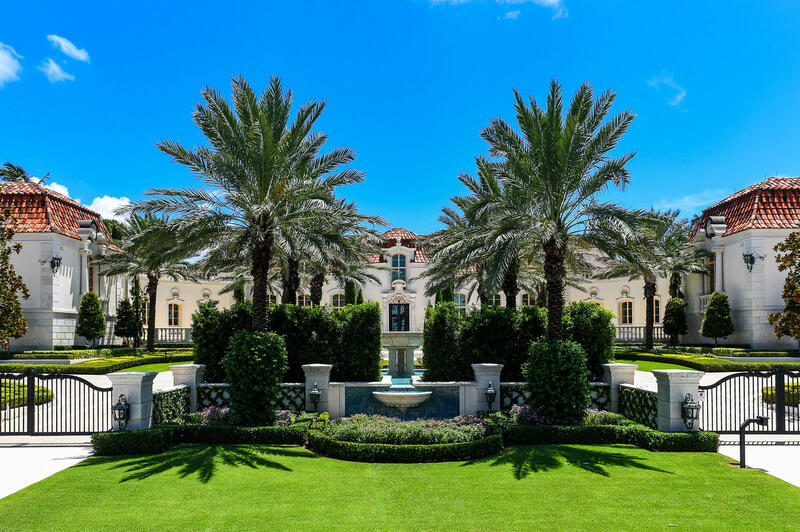 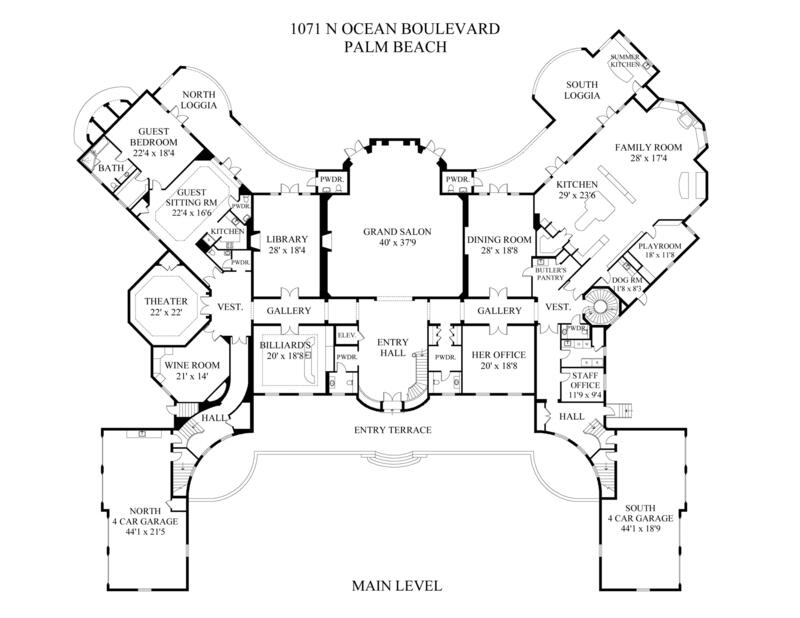 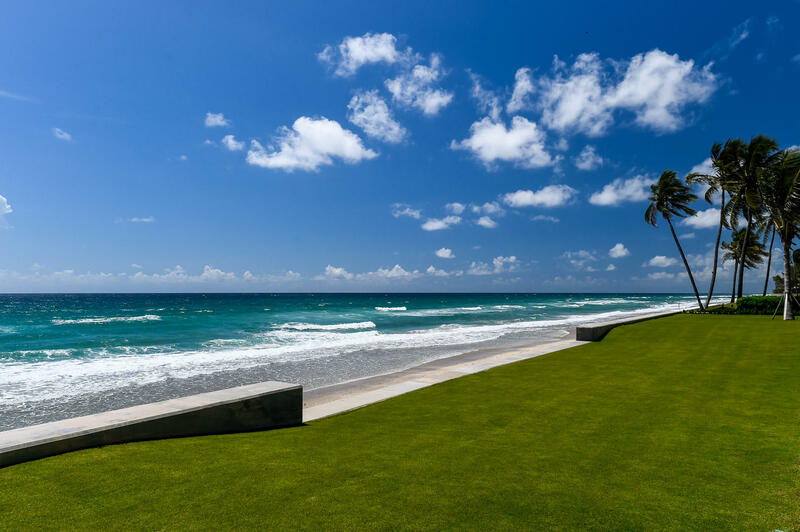 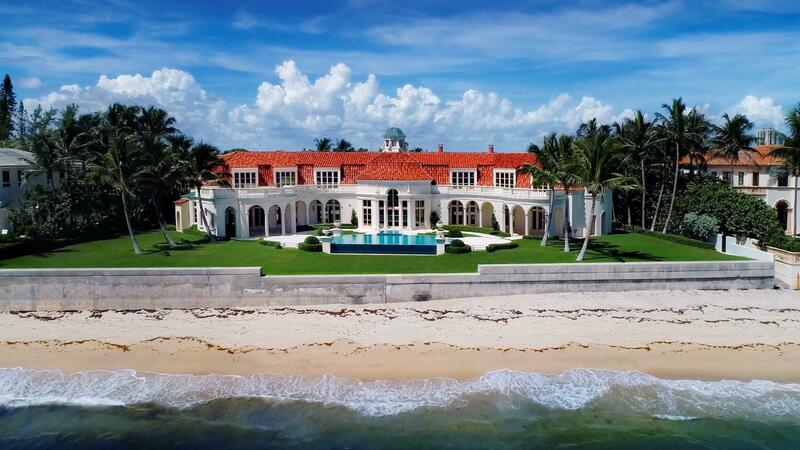 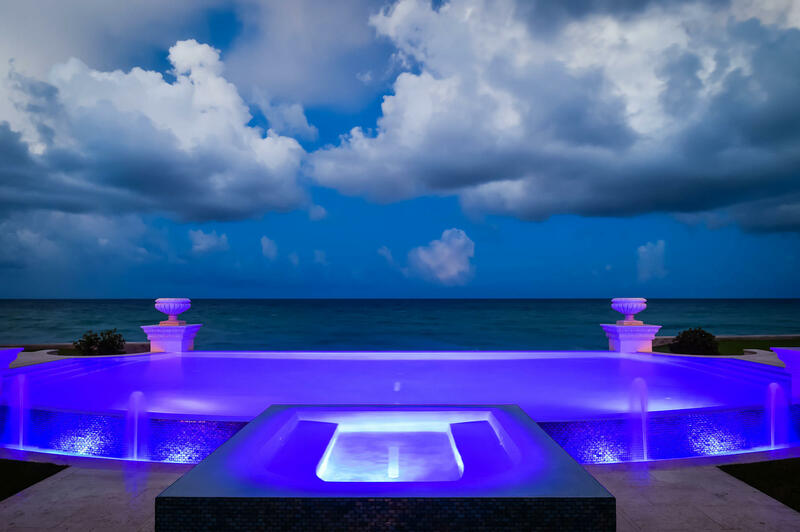 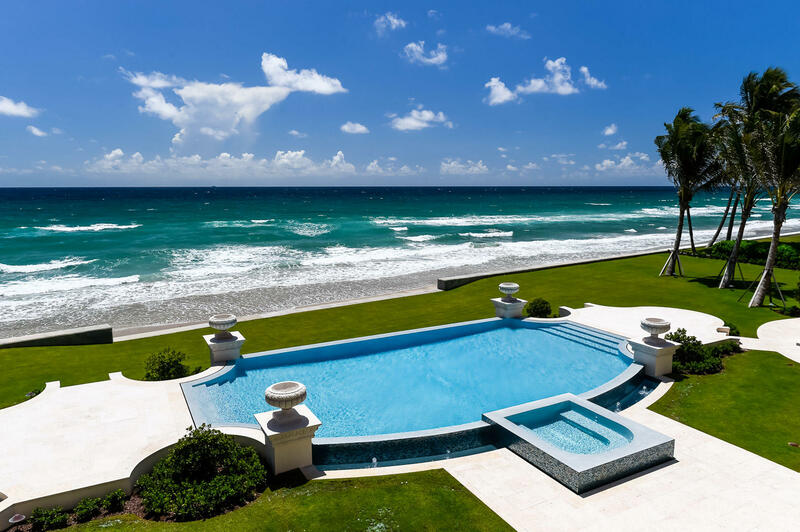 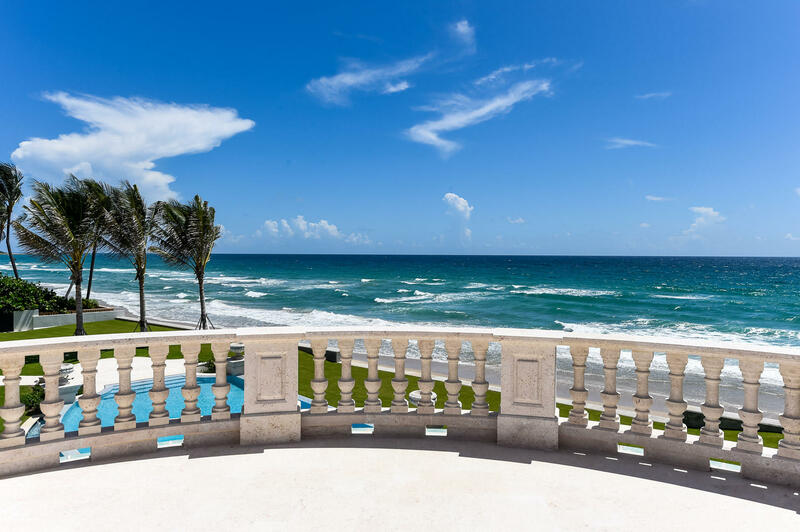 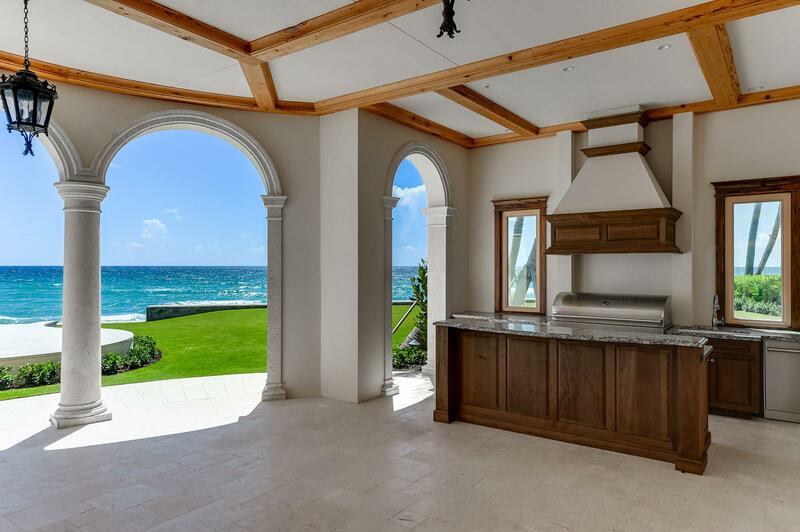 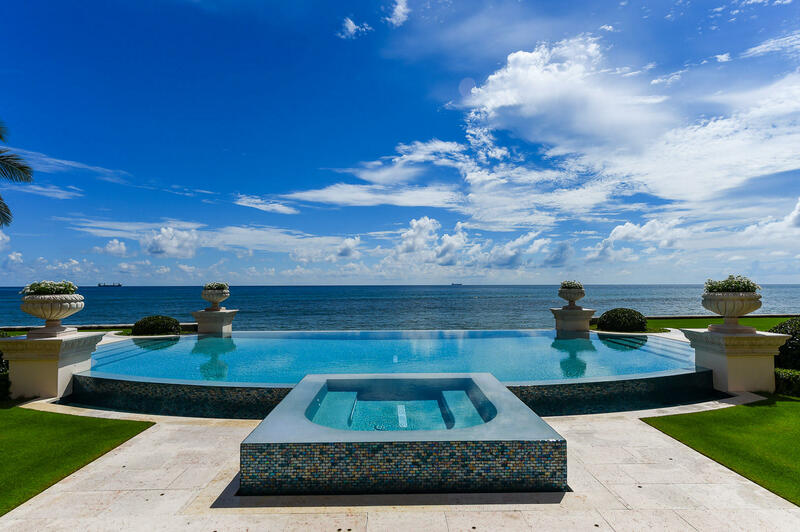 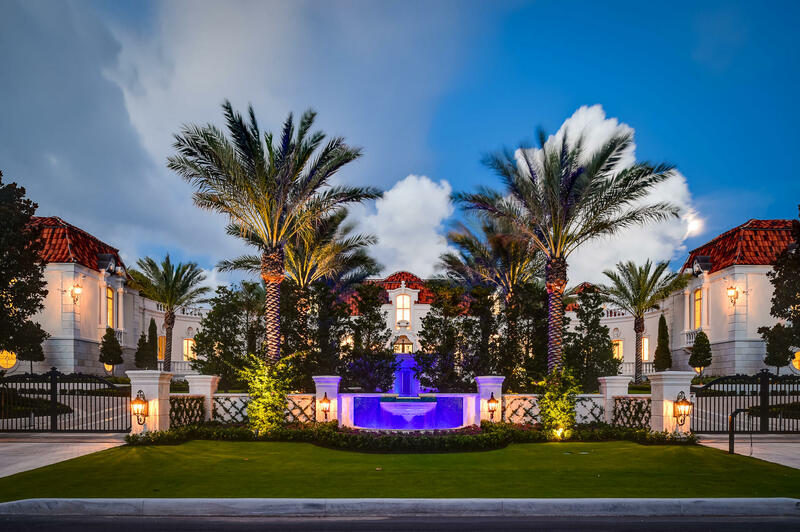 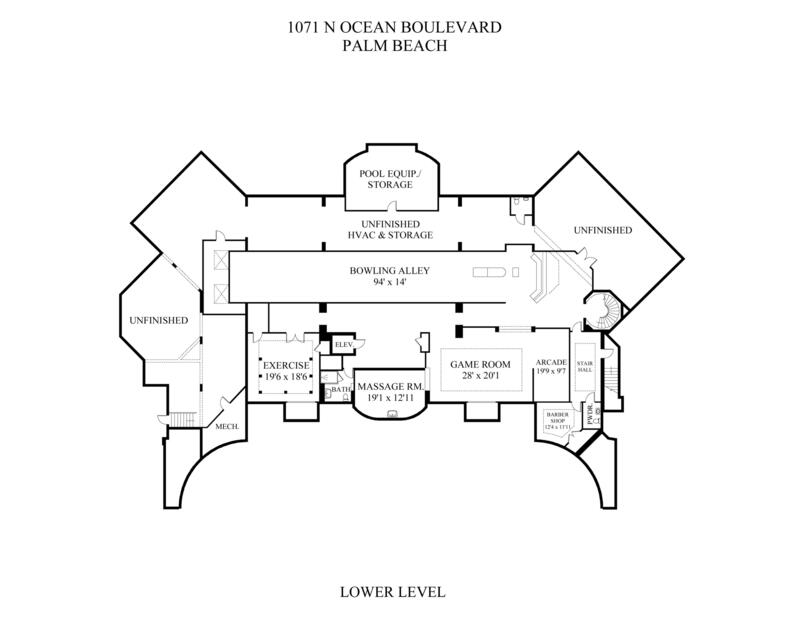 Stunning direct ocean Palm Beach estate with 242 feet +/- of ocean frontage. 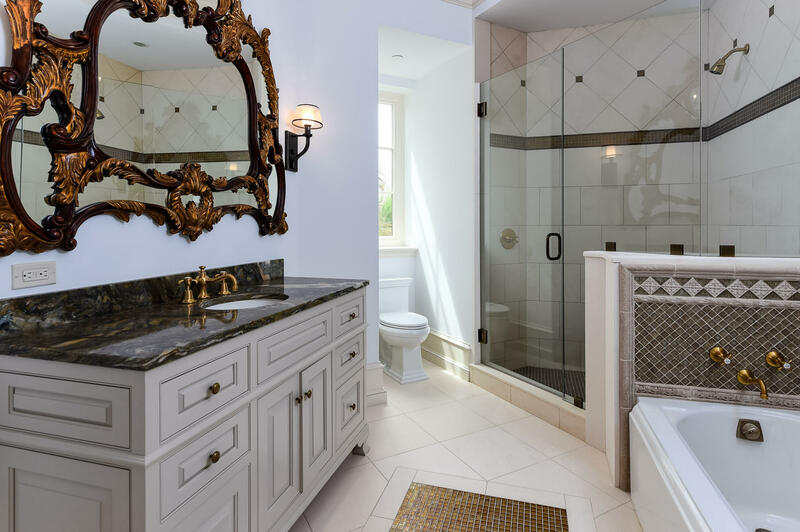 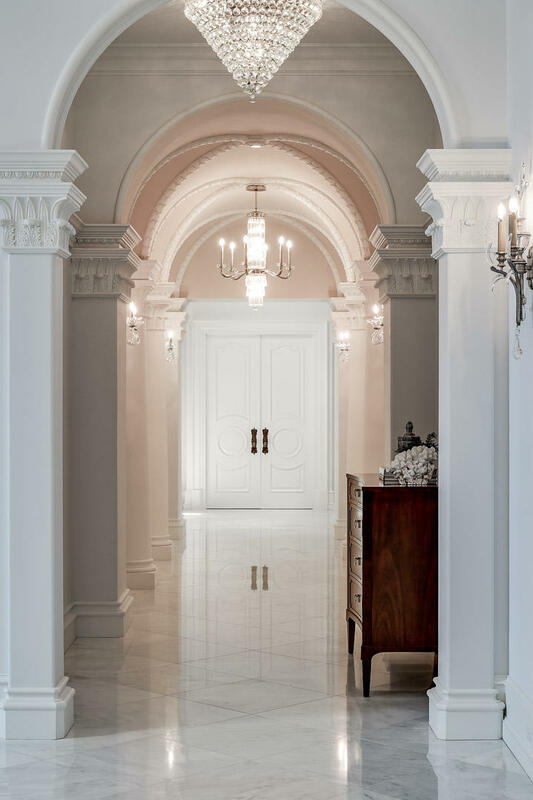 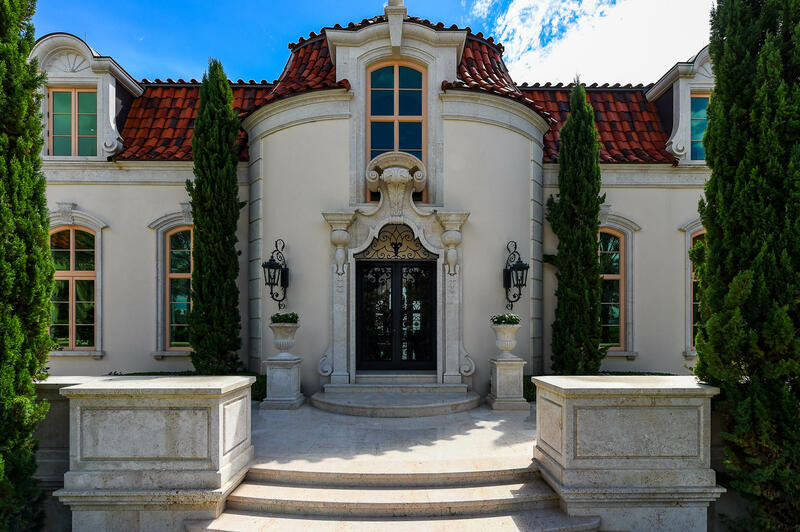 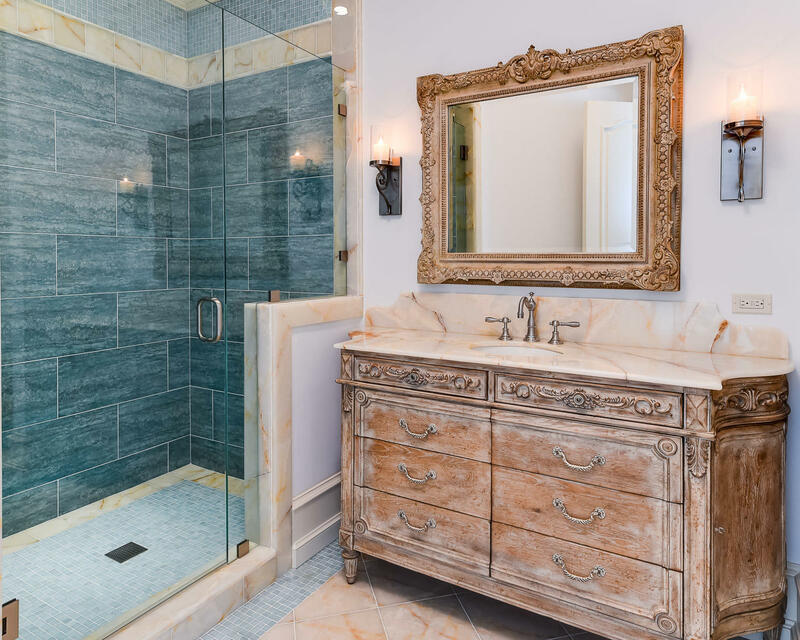 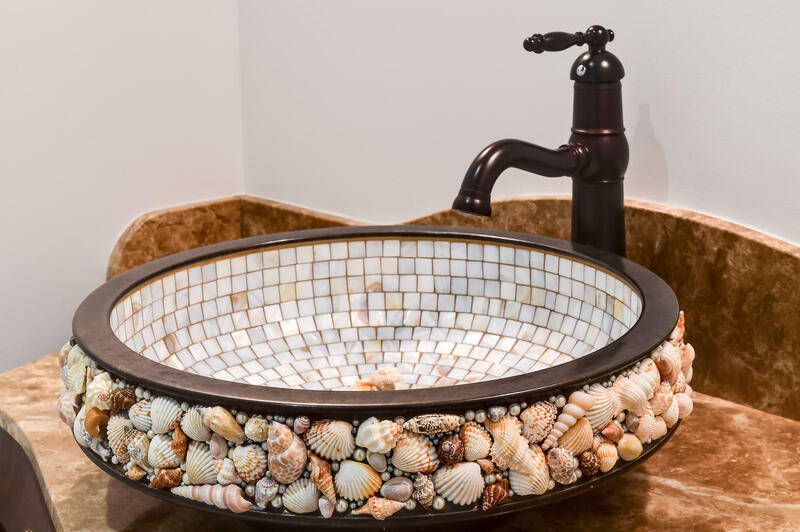 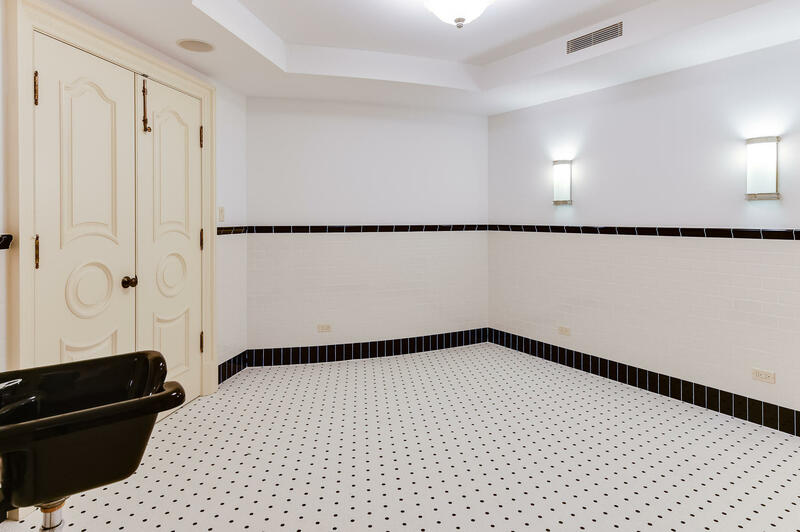 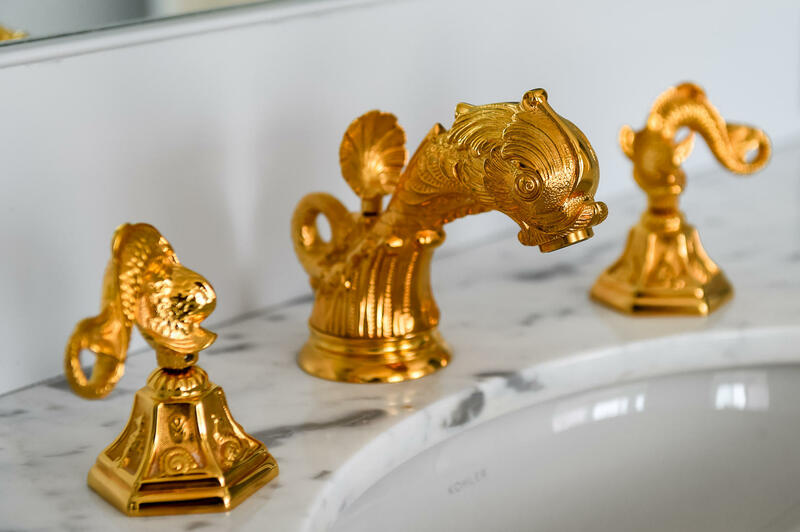 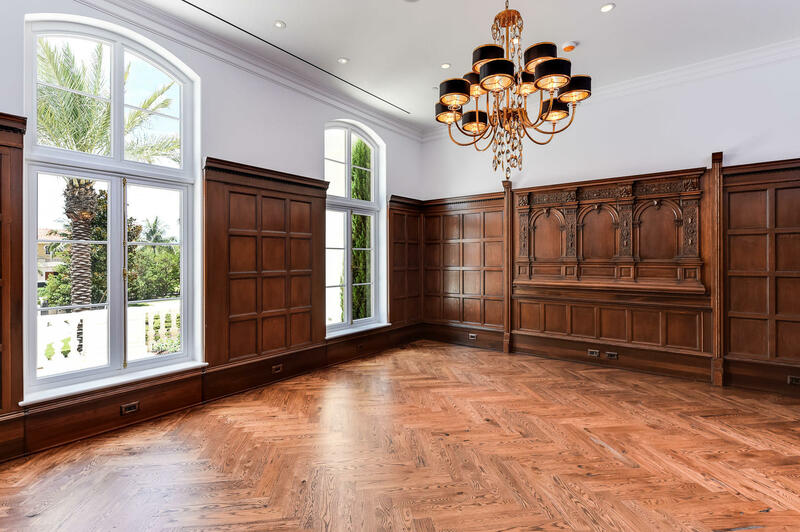 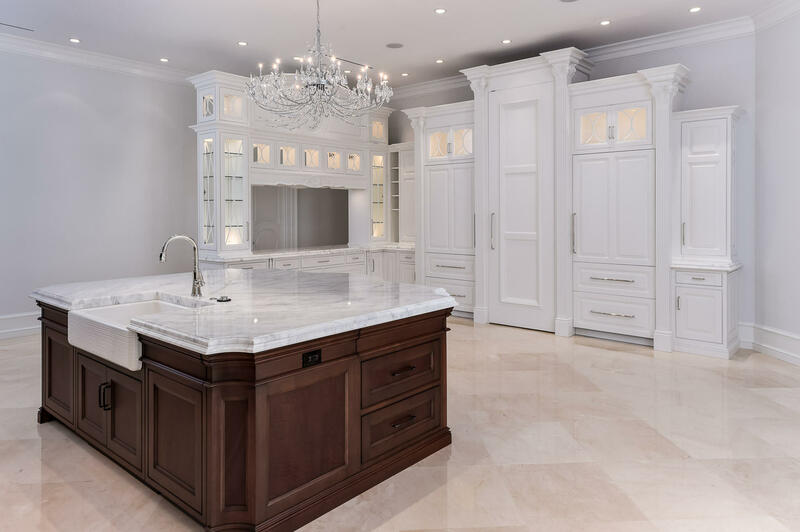 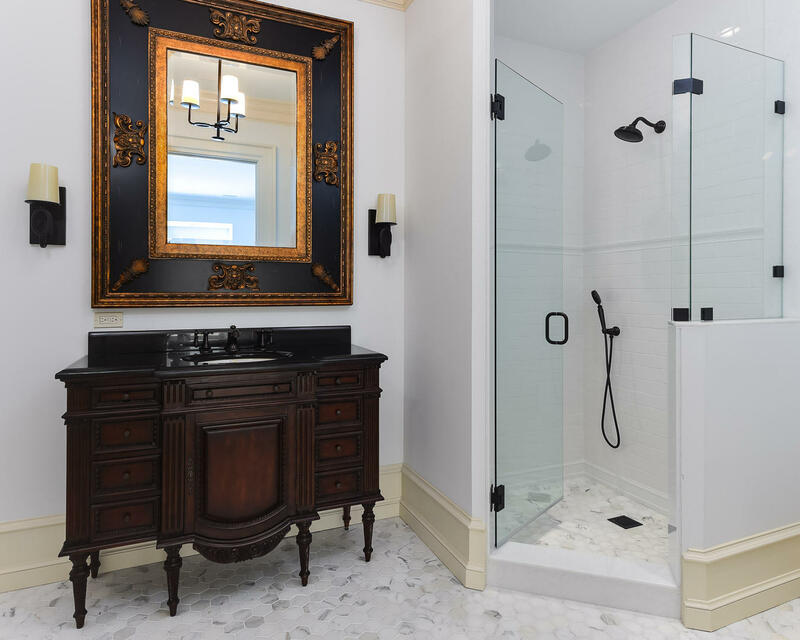 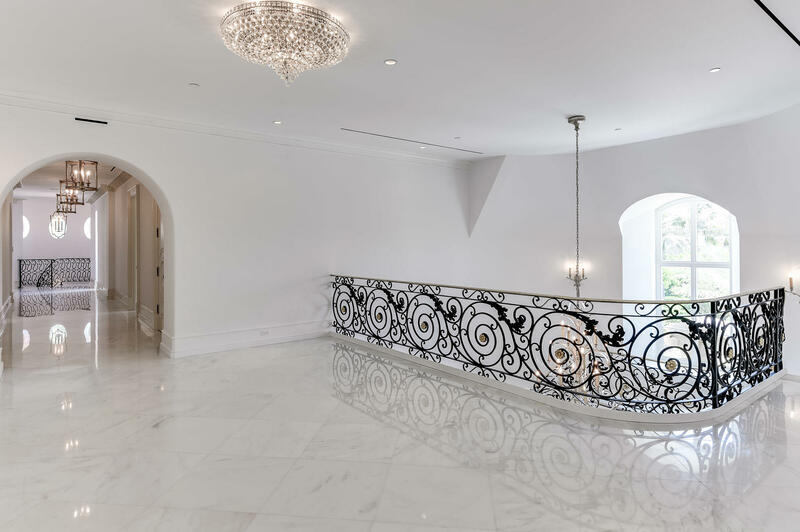 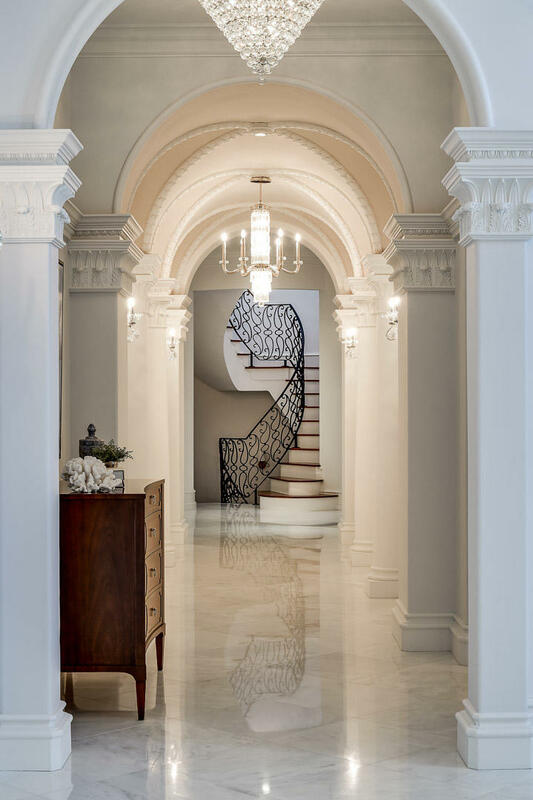 Built in the French Normandy style, this custom estate's accommodations include 6 bedrooms, 7 baths, and 10 powder rooms, along with two separate full guest apartments. 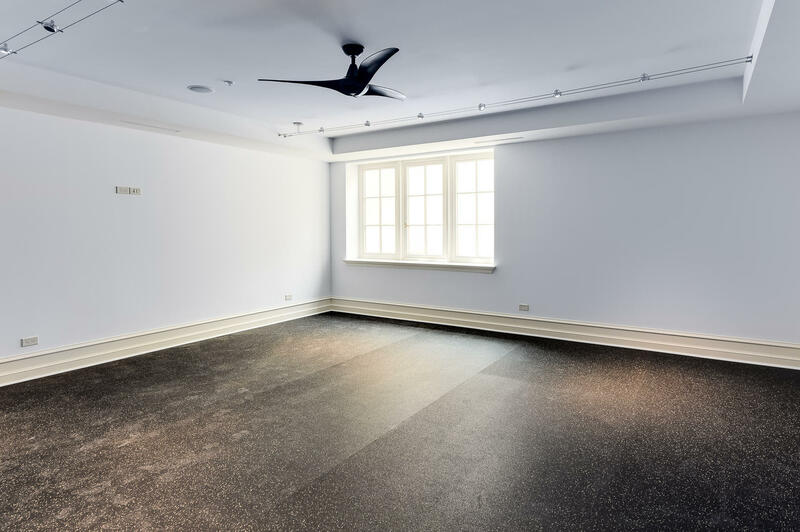 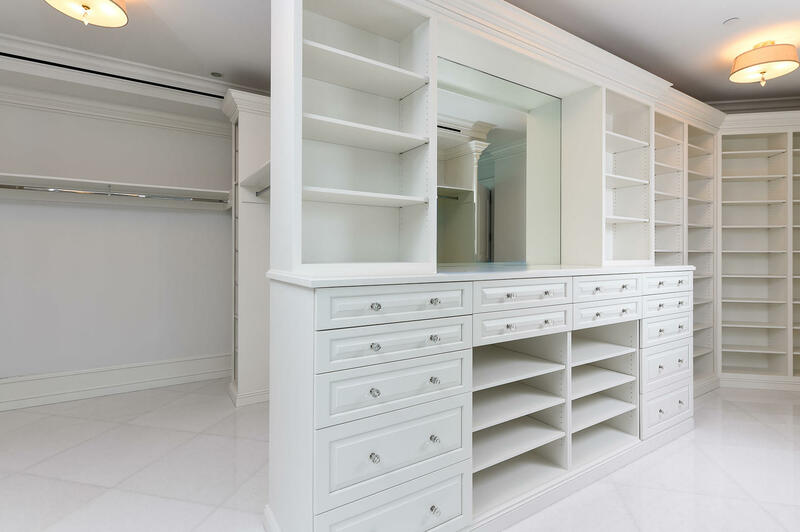 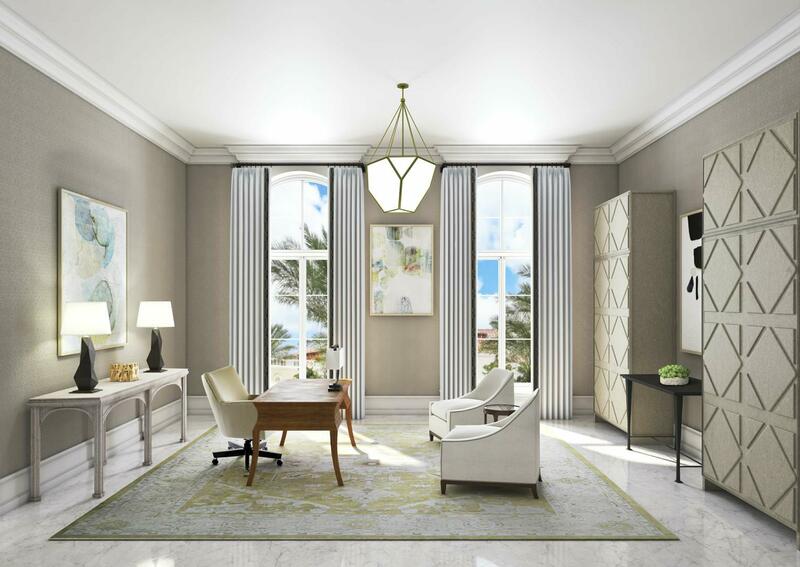 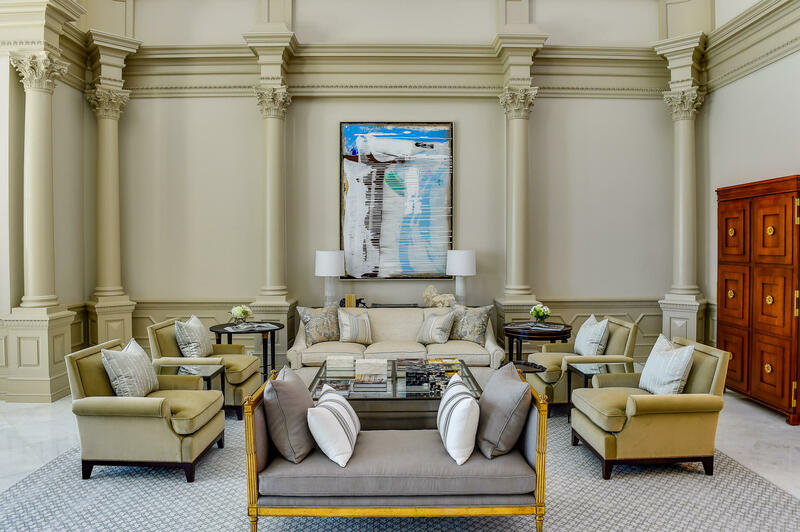 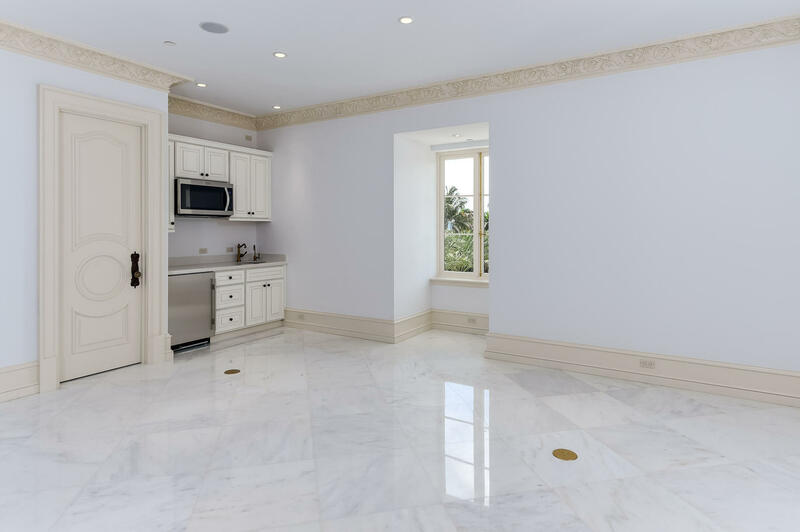 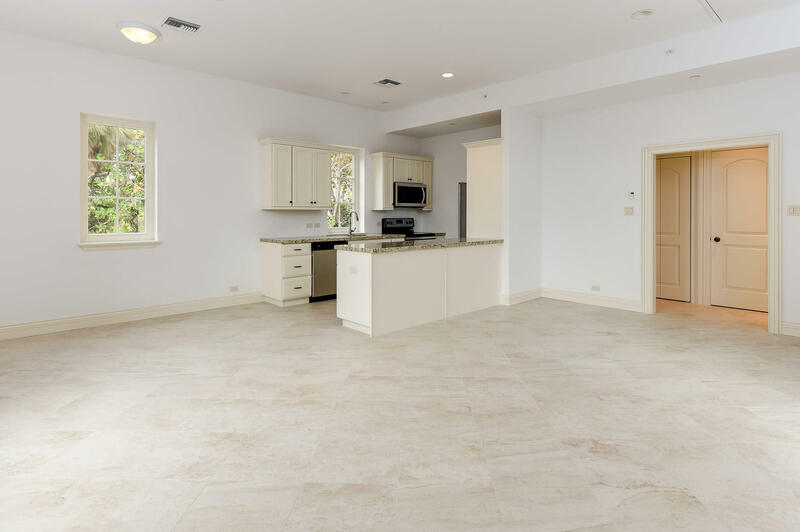 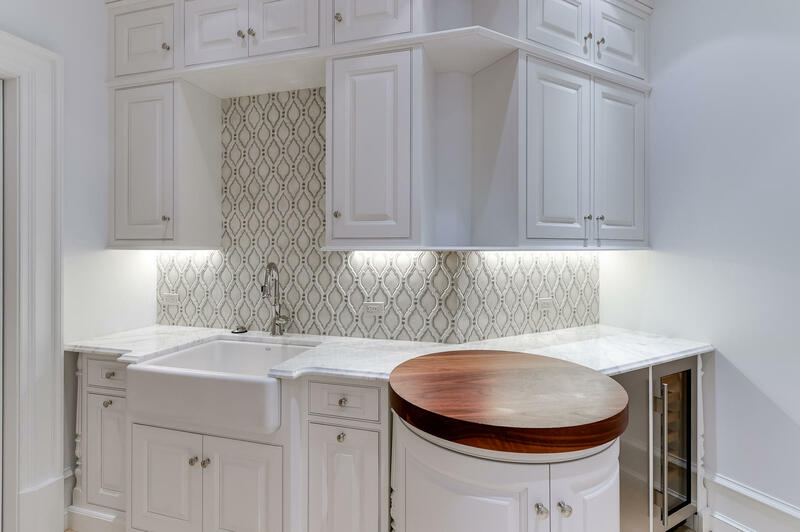 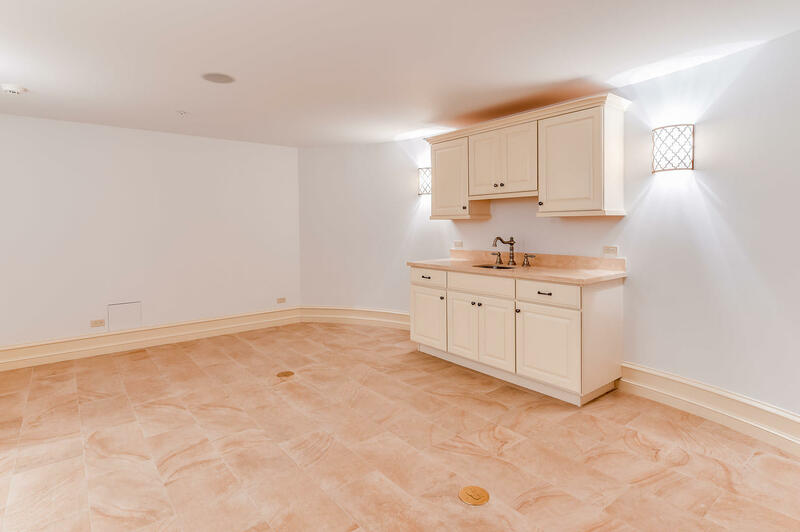 With 35,000 +/- total square feet of nicely proportioned space, every need is accounted for. 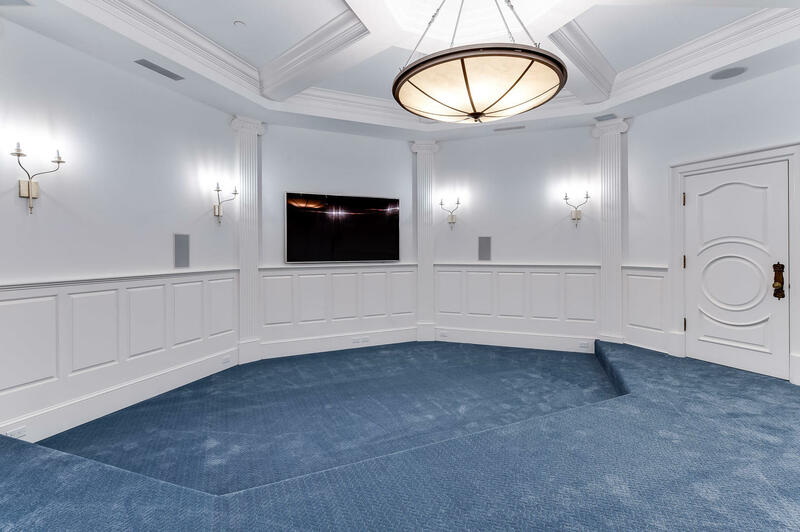 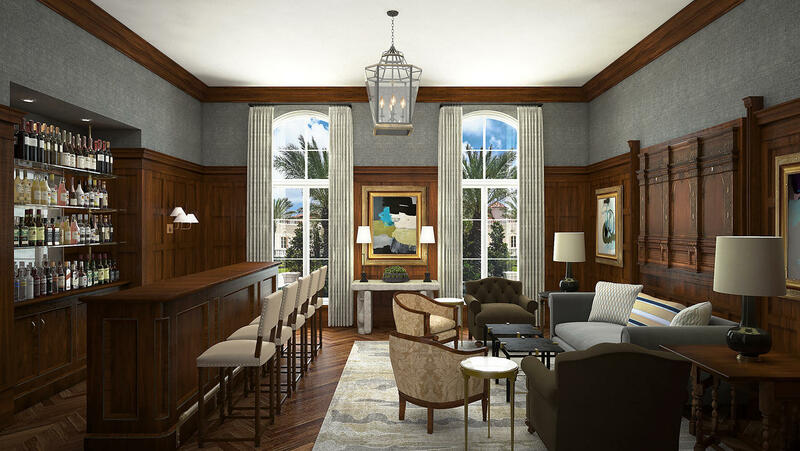 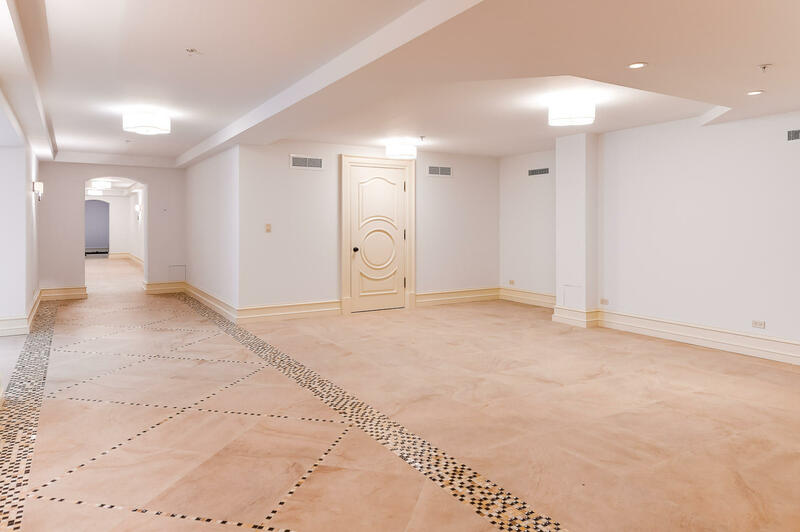 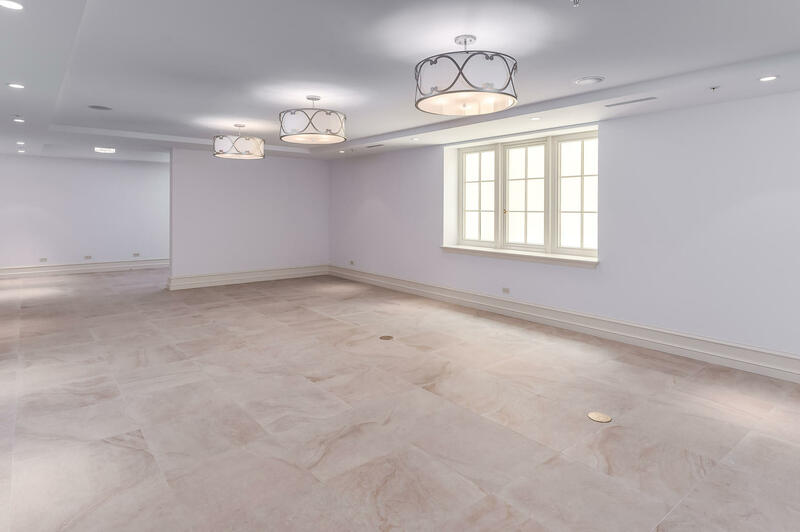 Highlights include library, theater, wine room, bowling alley, and exercise room. 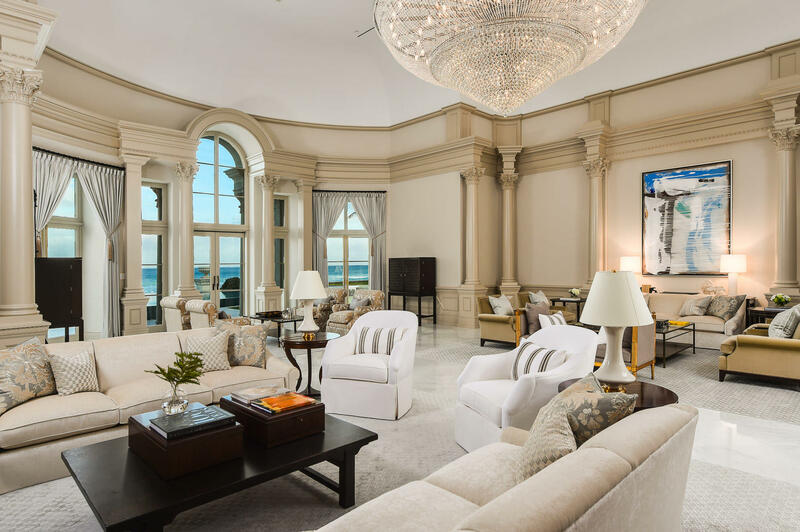 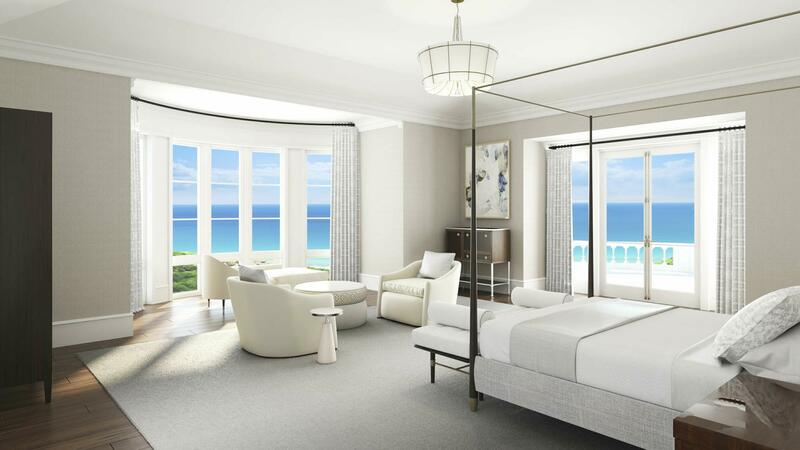 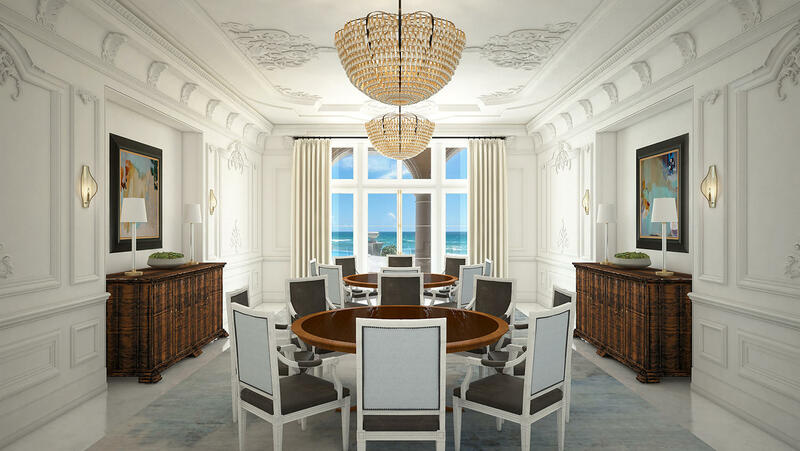 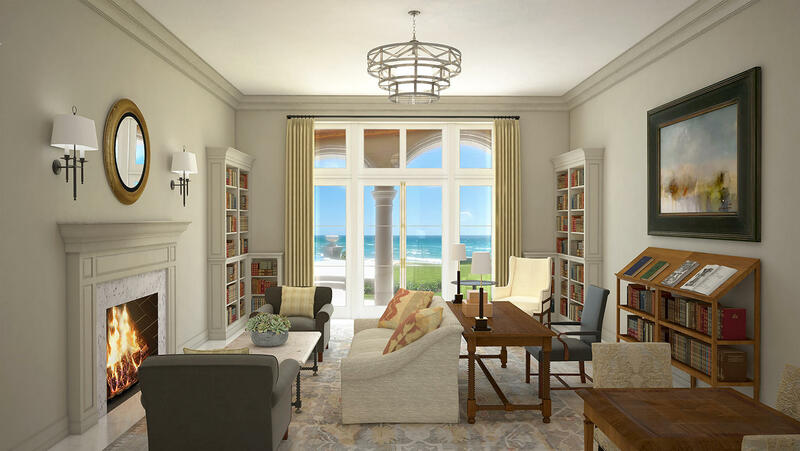 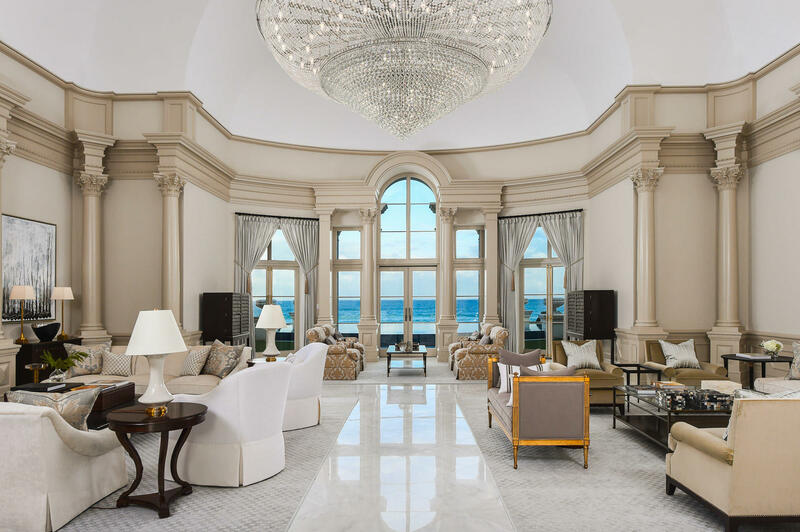 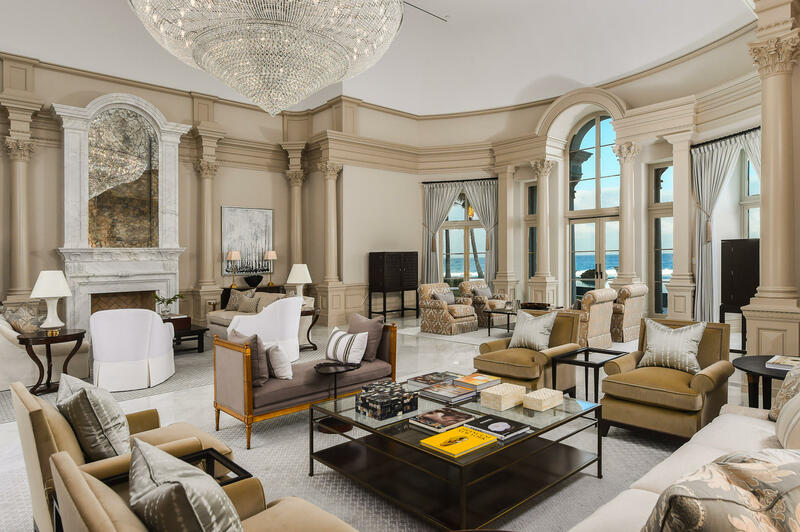 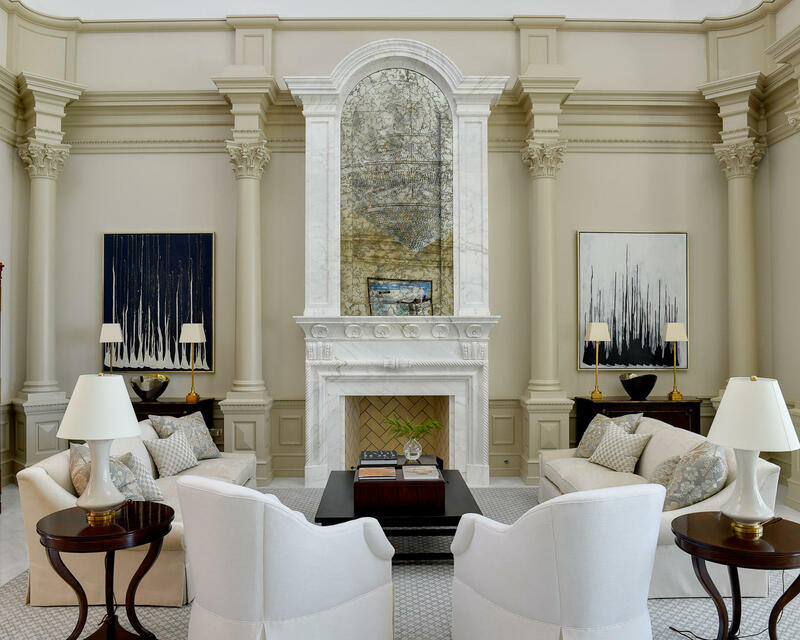 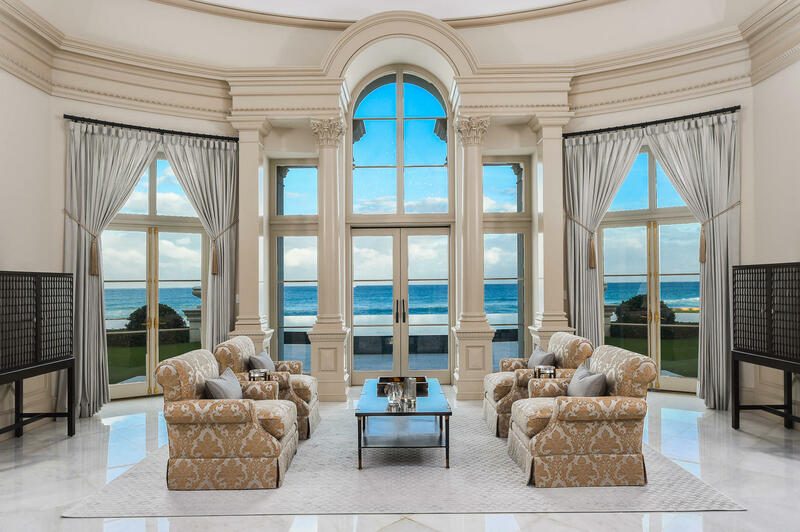 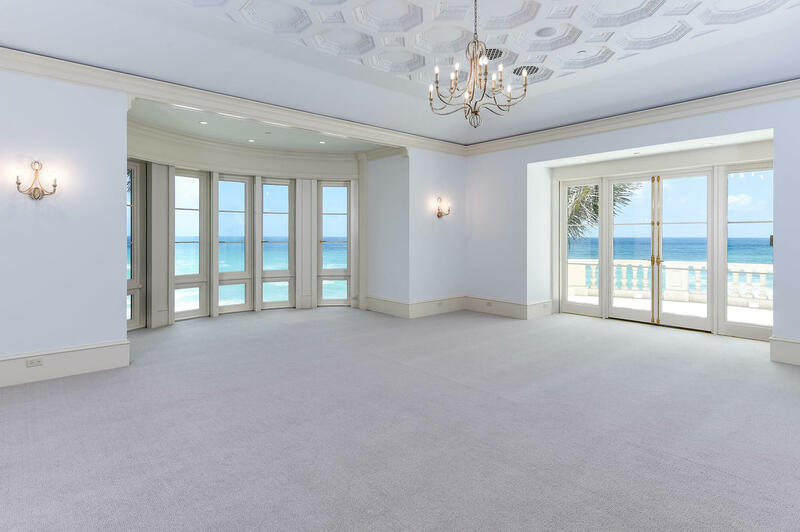 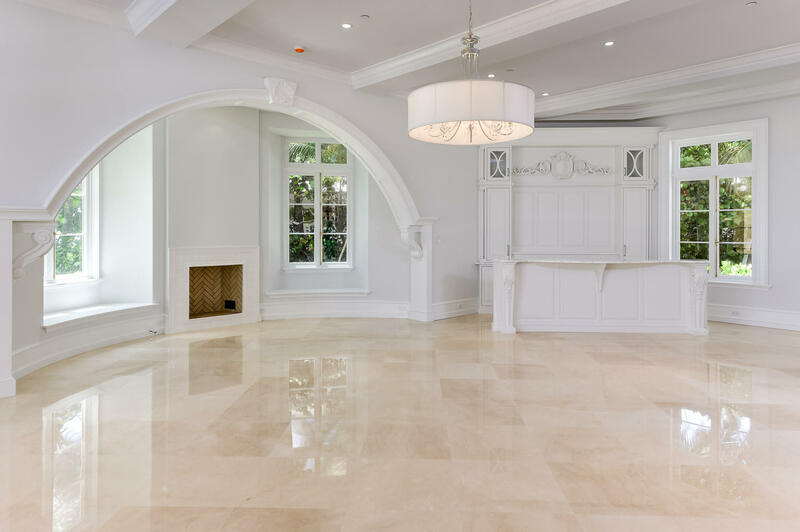 Formal Grand Salon features exquisitely detailed fireplace and columns, and amazing direct ocean views. 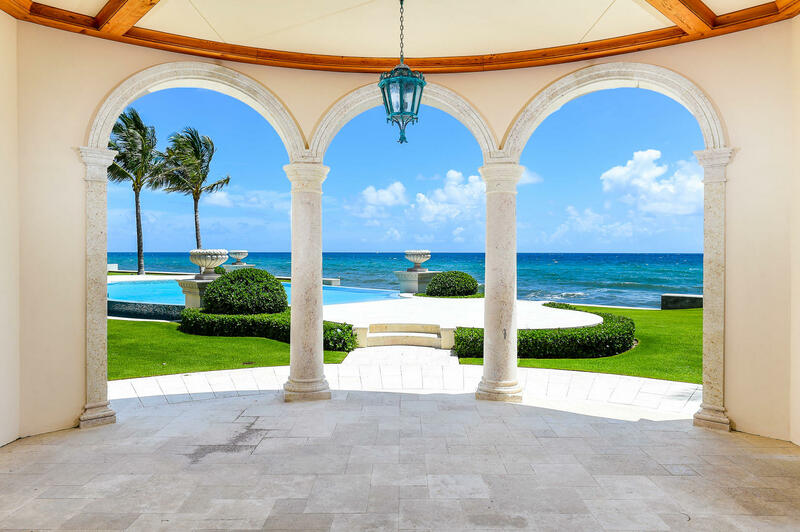 Beautifully manicured backyard with magnificent column-lined loggia, summer kitchen, and gorgeously tiled infinity pool and spa leading to the beach. 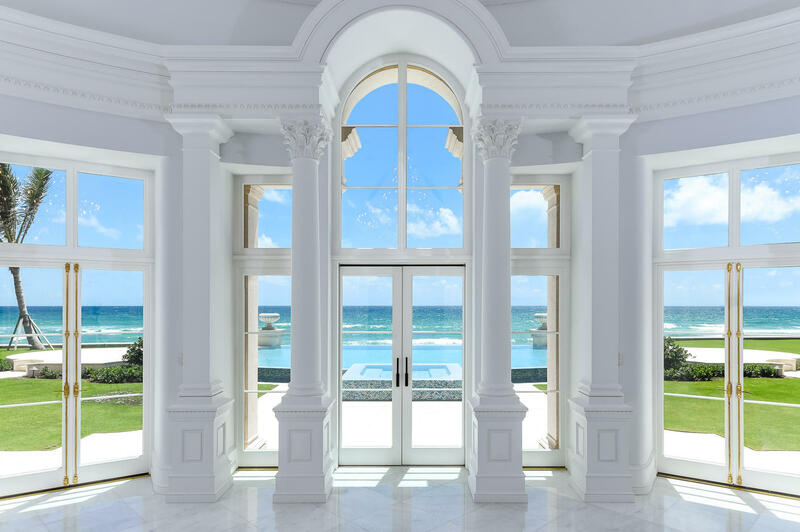 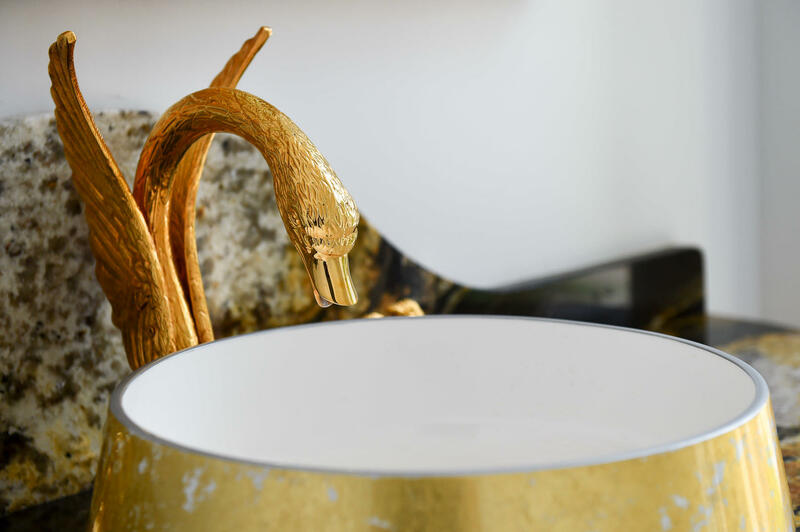 Listing information last updated on April 21, 2019 at 05:23 PM UTC.